Enjoy watching your livestock graze from your lovely five-bedroom brick home on 235+/-acres in Buckingham County. Two nice ponds, multiple steams and hardwood forest. Sold! Private 230+/- acre farm/retreat with frontage along the North Anna River. Lovely building sties. This property is a beautiful canvas in which to build your dream farm or country retreat. $890,000. Private 489+/- acre farm/retreat with miles of frontage on the Rivanna River. 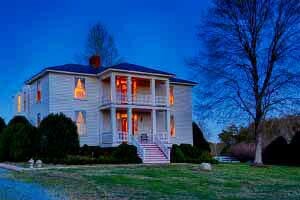 Lovely restored and expanded Virginia plantation home. Sold! Beautiful Virginia cattle farm located in Somerset. 350+/- acres, easy one-floor living and a fabulous barn/event center. Offered at $4,450,000. 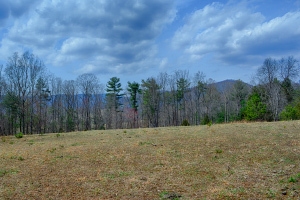 256+/- acres in Albemarle and Louisa Counties with two cottages. A great retreat or hunting property! $1,300,000. 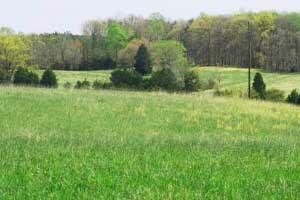 South of Charlottesville near Scottsville, you can find this beautiful farm of 127+/- acres. $679,000. Beautifully restored circa 1854 historic home on 131+/- acres with beautiful pool complex. Located near Scottsville and easy driving distance to Charlottesville and Richmond. Sold. Mount Vernon replica home sited high above the James River in Nelson County. Manager's house, stable, equipment buildings, run-ins, and fenced for cattle on 326+/- acres. Sold! 55+/- acres at the beginning of the Rt 151 Wine and Brew Trail Sold. 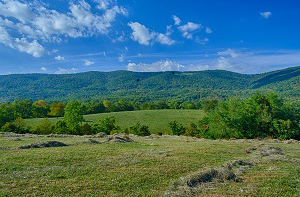 Just 20 minutes south of Charlottesville you can find this beautiful land. Potential vineyard or orchard site. Sold! copyright 2012-2018 by Gayle Harvey Real Estate, Inc.
Charlottesville Va Real Estate. All real estate listings updated hourly.